On Thursday, October 18th, Shoe Palace celebrated their 25th anniversary at the Little Tokyo location with the reveal of the adidas NMD R1, their brand new collaboration with adidas Originals. Since the store’s opening in 1993, Shoe Palace has grown to be one of the most reputable retailers for sneakers in the industry, period. Power 106 was in attendance for the festivities, which included music by danielRiots, bomb food from Sweetfin and even Edible Selfies: an edible photo booth that puts your selfie on top of a cold brew coffee. 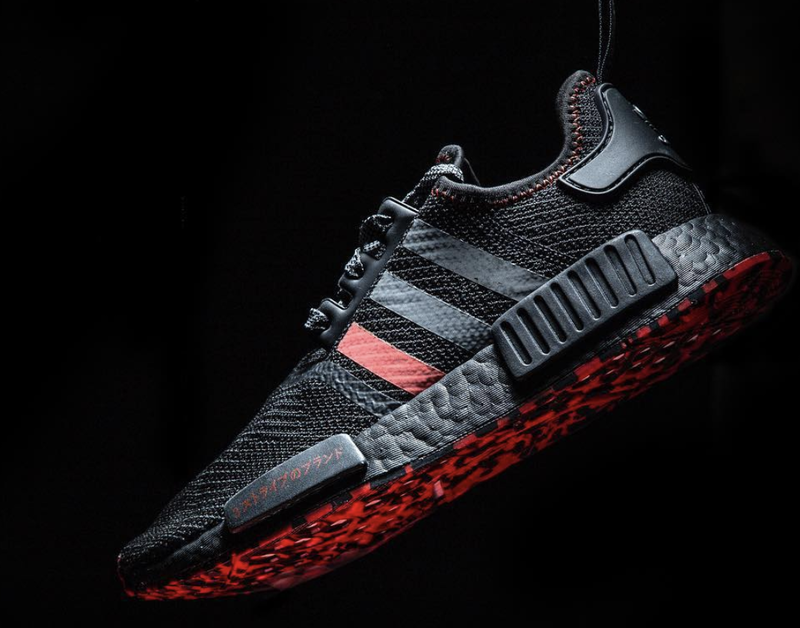 The adidas NMD R1 retails for $130, and features a black Boost midsole and black bricks (with red detailing), with a striking marbled pattern on the outsole. The new sneaker is available on Saturday, October 20th, exclusively at Shoe Palace.